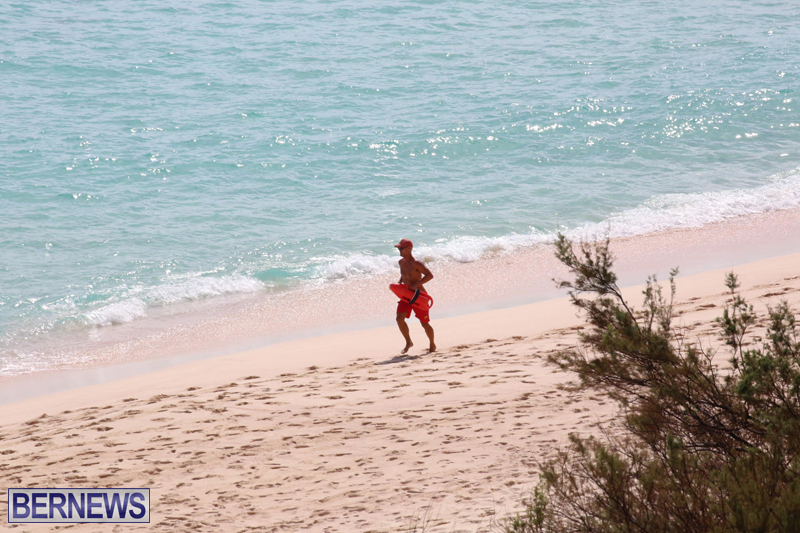 The Police Marine Unit responded to a report of a “swimmer in difficulty” at Warwick Long Bay at around 1.50pm on Saturday afternoon [Oct 10], however the swimmer was actually not in difficulty, but snorkeling in the area. 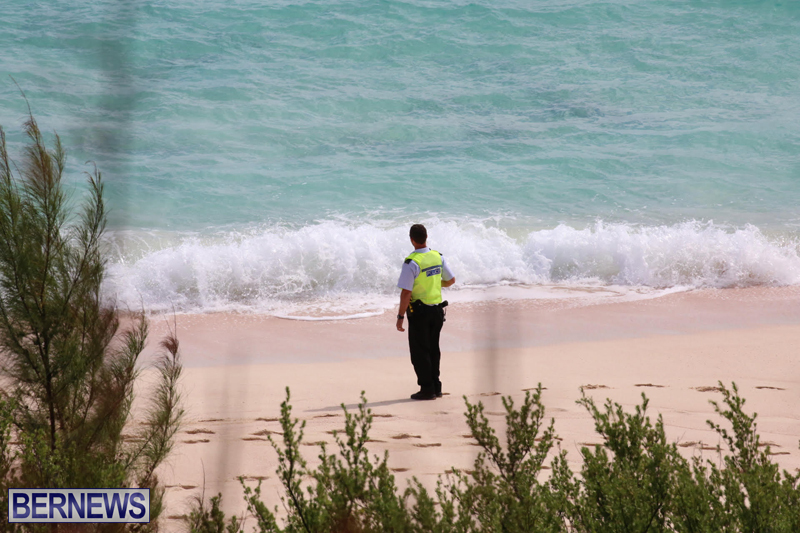 A Bermuda Maritime Operations Centre spokesperson said, “RCC Bermuda received a 911 call from a member of public at Warwick Long Bay reporting a male swimmer in difficulty approximately 1/4 mile offshore. 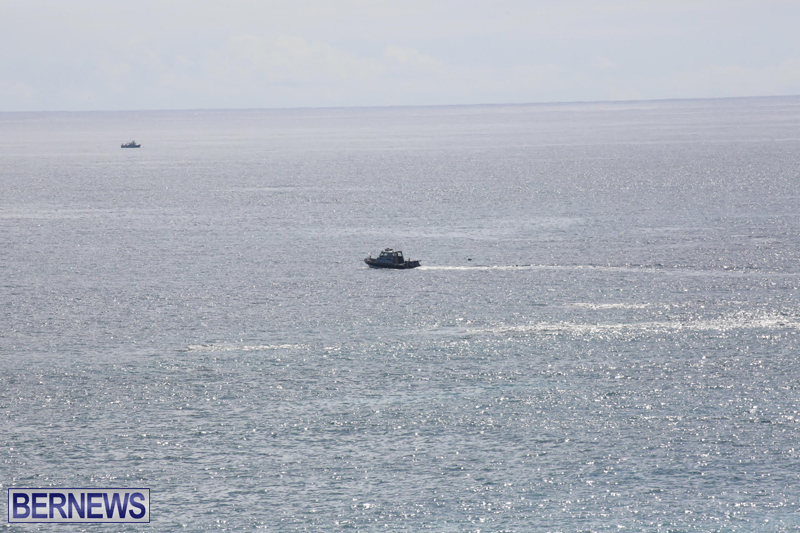 “Bermuda Radio issues an Urgent Marine Information Broadcast to any vessels in the area able to assist while Marine Police vessel Rescue 1 is also tasked to investigate. Why don’t we have jet skis for the lifeguards at the beaches like everywhere else? Sure. And the Dept of Marine and Ports can maintain them. Not sure why they thought he was in distress. But the guy snorkeling kept yelling “the green scorpion has me”.